Central Oregon is well known for being a place of authentic, hard-working craftspeople: off the beaten path, a little bit different. New Basin Distillery is a great example of that classic Oregon ethic. This group of drinking buddies didn’t start out in the business of distilling alcohol and didn’t necessarily know what they were about. But they had a strong belief that they could make a great drink, and they stuck with it! A couple of years later, and they’ve created a great business that people all over Oregon are enjoying the benefits of. Come check them out! Located in Madras, Oregon, an hour north of Bend, New Basin is a great place to try some innovative new liquors. Their Strong Whiskey, Stagger Gin, and First Cut Vodka are now available at liquor stores all over the state. But it’s much more fun to come in for a tour! New Basin Distilling Company opens in the afternoons, Thursday through Monday, with occasional special events. Follow New Basin on Twitter and Facebook for updates. You can also place orders on New Basin Distillery website, and their blog offers updates and great drink recipes to try. Bend is a great spot to lay your head for your Oregon food and drink adventures. 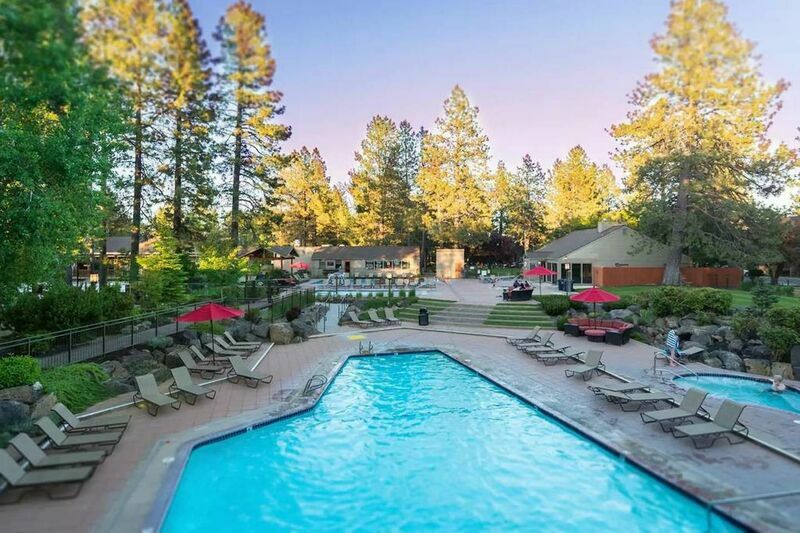 Whether you’re traveling solo or with a group, Bend Vacation Rentals can help you find just the perfect rental for your trip. With homes ranging from one to five bedrooms to choose from, we have a great selection of properties available! Choose a downtown destination that’s walking distance from everything, or a suburban home with a big yard for the kids. We’ve got homes with gorgeous river views, cozy gas fireplaces, and so much more! The best part is knowing that your every need will be taken care of. From complete kitchens to clean linens and flat-screen TVs, they have everything you need to have a great vacation. And if you have any questions, we’re always just a phone call away. Contact us today to start planning your trip and to book your vacation rental!